Andrew had the keys to a Subaru WRX STi 2.5i Manual, for a week. Can a performance car be practical? Listen to Alan get Andrew to expand further on his initial answers of giggling and going "weee". 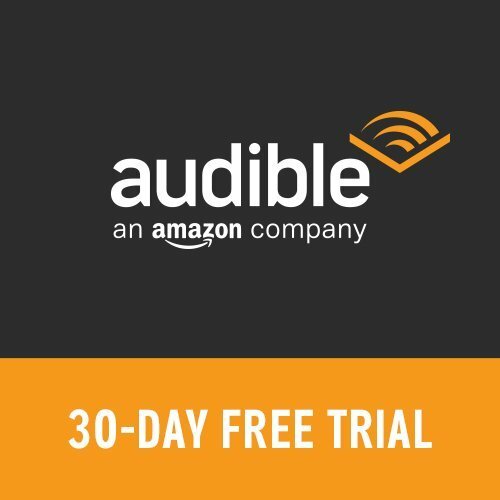 Don't forget, you can show your support for the show by clicking the link below and taking advantage of the free trial to Audible. Please help us to continue creating the podcasts you enjoy.